A quality backpack can help business travelers increase efficiency. 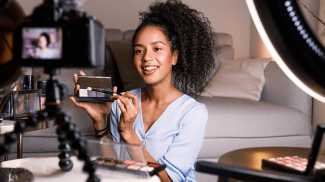 You can fit your laptop, a change of clothes and all of your other essentials for a quick business trip and then make it through airports, cabs, train stations and other destinations without bulky rollers or duffel bags slowing you down. If you’re interested in purchasing a new backpack for any upcoming business trips, here are 20 options for you to consider. 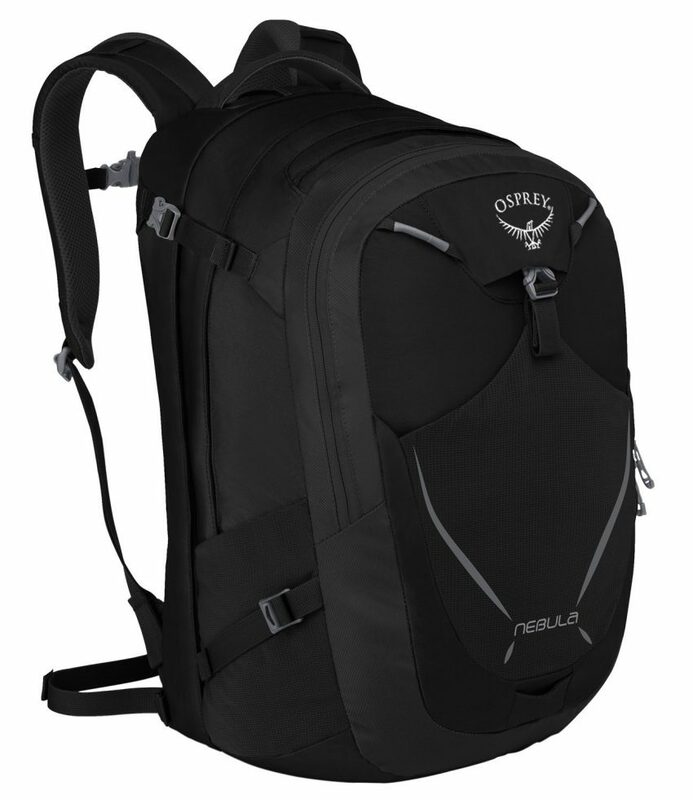 A utilitarian backpack priced at $96, this model from Osprey Packs includes a TSA-approved laptop and tablet sleeve designed to keep your electronics safe as you travel. It also comes in several color options and includes a breathable mesh back panel to keep you cool as you make your way through the airport. 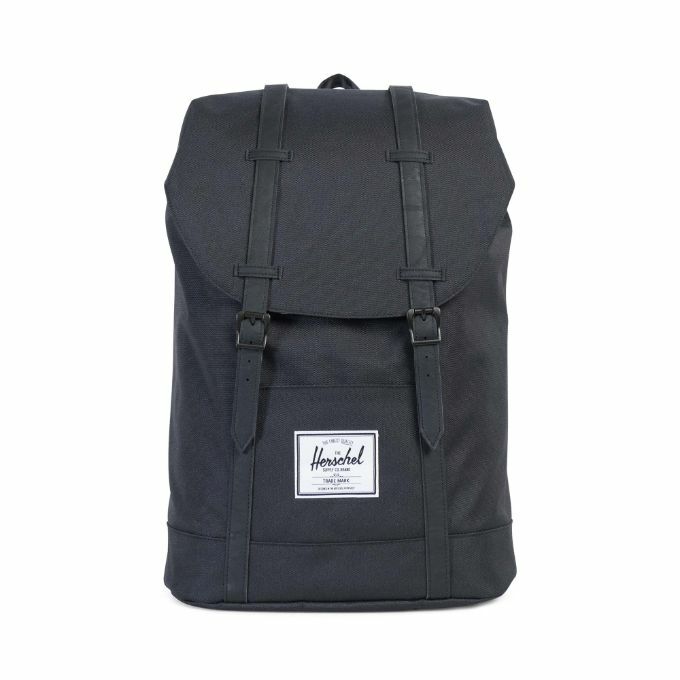 A classic option, the Retreat Backpack from Herschel Supply Company comes in a variety of colors and patterns. So it can work for both men and women. 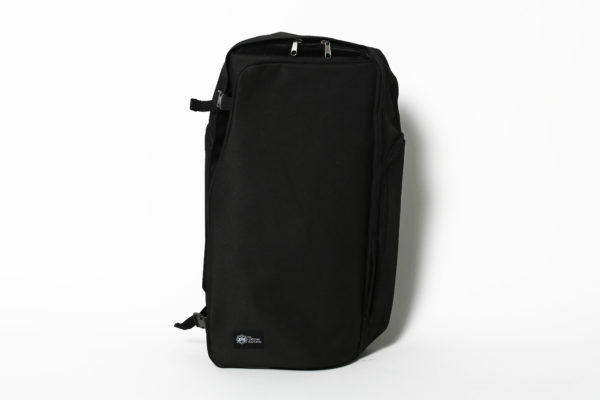 Its size also allows it to hold a laptop and a fair amount of other personal items. This backpack gives you a couple of different options for making your way to your destination. With a classic design, you can strap it on your back as you make your way to a cab. But you can also wheel it through an airport on rollers. 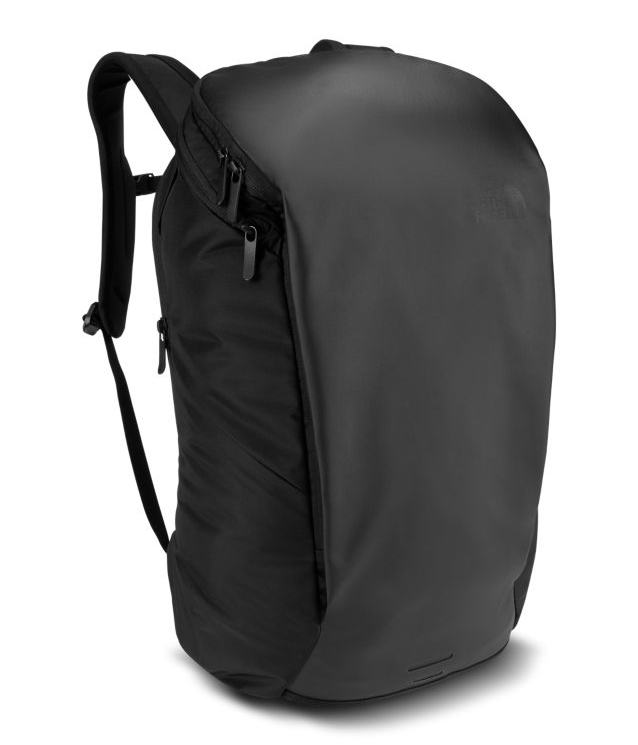 From the North Face, this backpack is made for commuters and quick trips. 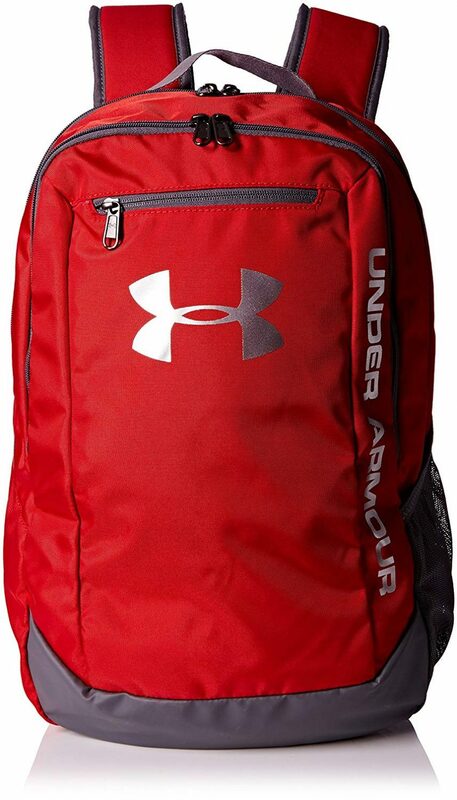 It has a sleek design that allows you to keep the backpack on comfortably even while seated. It also has specific compartments for all your electronics at $129. 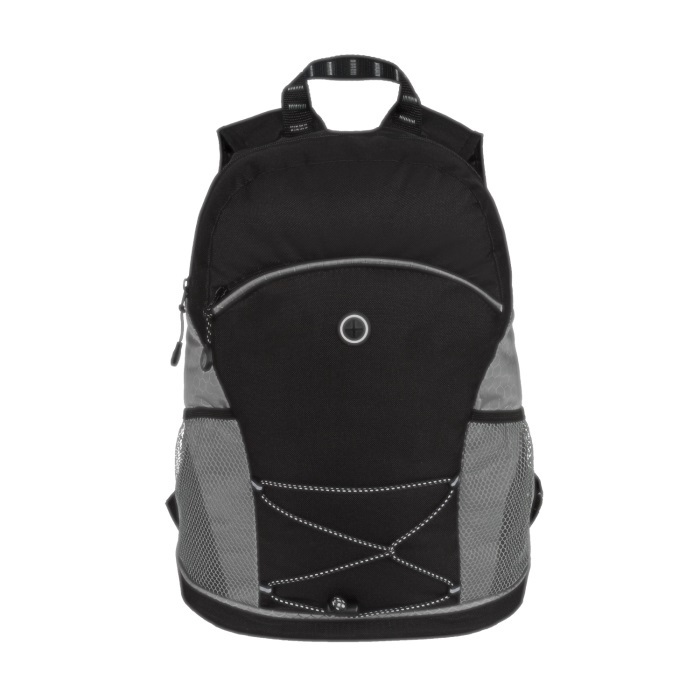 If you’re going on an especially quick trip, you might consider a smaller backpack like this one from KAVU. It includes a single cross-body strap and cotton material with pockets for various gadgets. 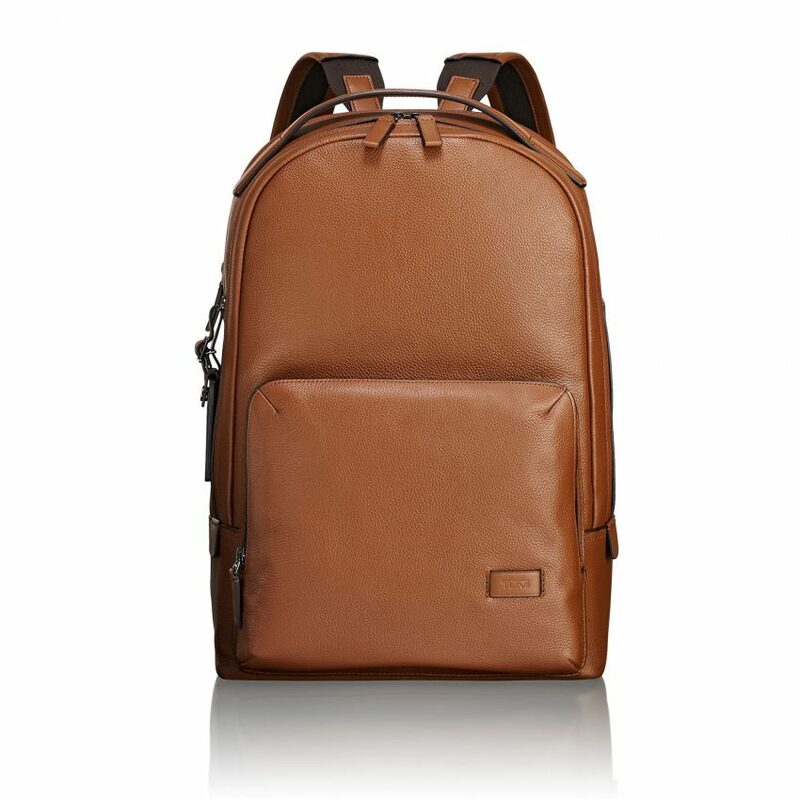 The Webster Backpack from Tumi offers a classic black, brown or tan leather style that’s a bit of an investment at $695. However, it comes with several compartments specifically designed to keep your electronics safe. 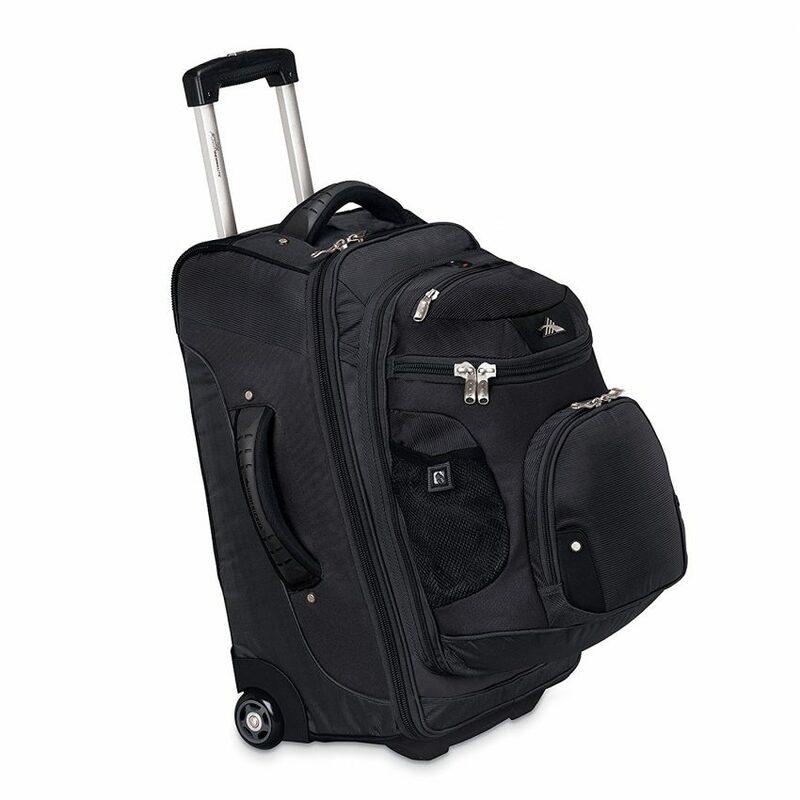 It even has an attachment on the back so that you can easily connect it to a rolling suitcase for longer trips. 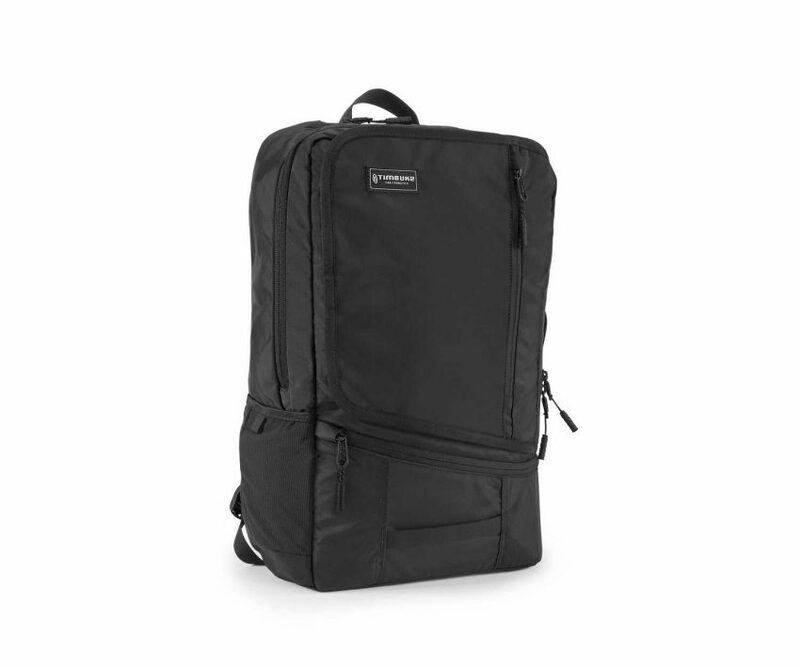 Made specifically for laptops and other tech, this backpack features a sleek and classic look. It also has a padded compartment to keep your laptop safe along with an expandable compartment for clothes and other belongings. This sporty option from Nike, this backpack is lightweight, durable and has various compartments for everything from laptops to skateboards. 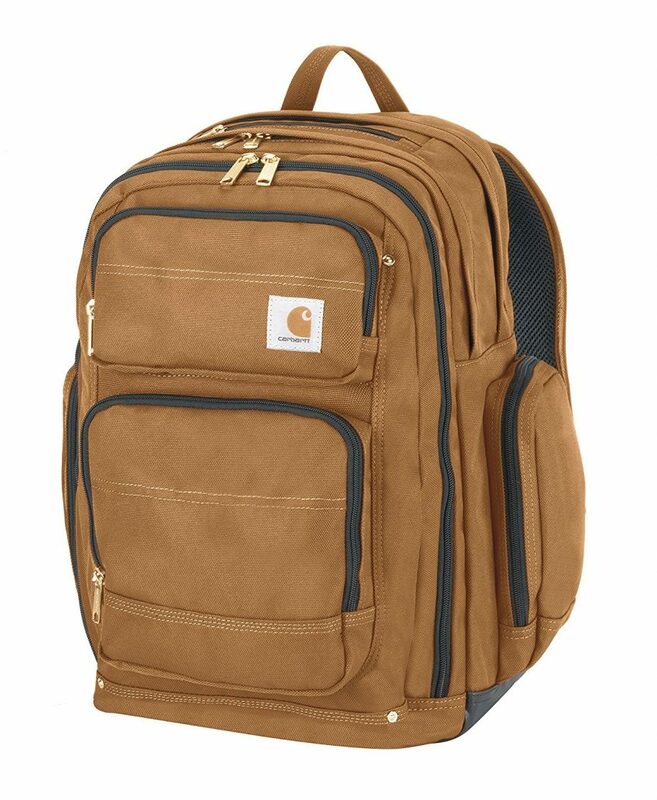 For skilled trade entrepreneurs and others who need a sturdy backpack to bring to jobs, this Carhartt backpack offers a number of unique features. It has compartments for things like your laptop and phone, along with others for things like safety goggles. 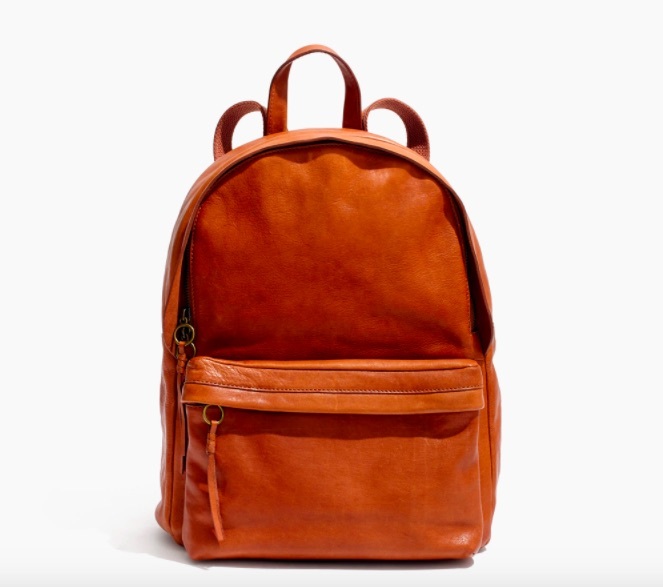 If you’re looking for a classic yet fashionable option, this backpack from Madewell could be the perfect choice. It comes in both black and tan leather. 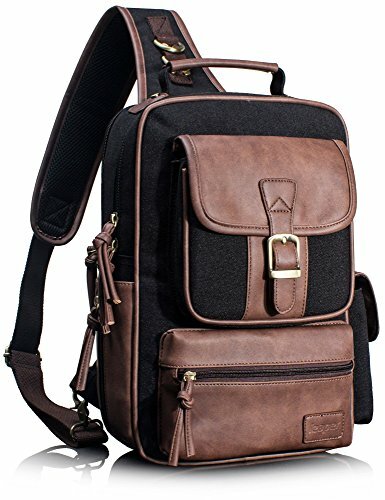 This can help you maintain a professional style while still enjoying the convenience of a backpack. 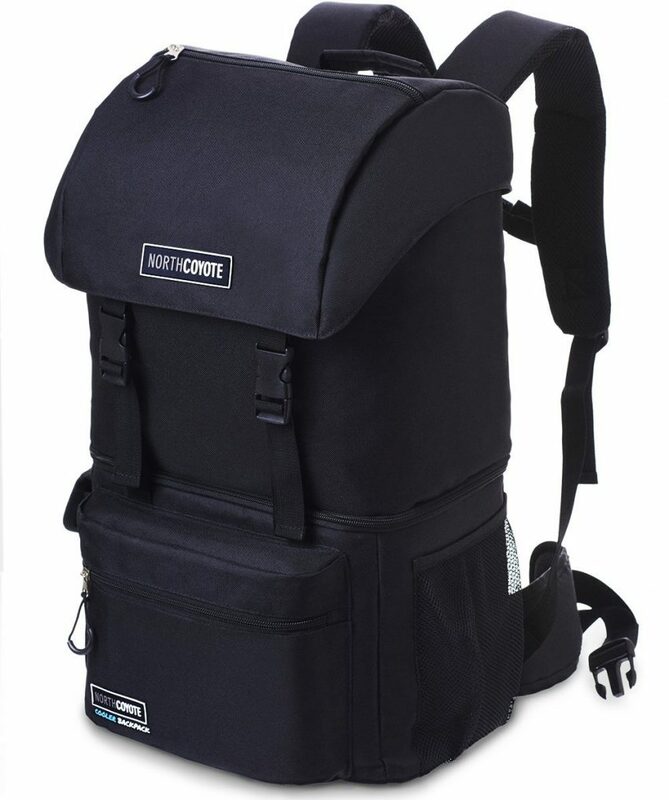 For entrepreneurs that enjoy the outdoors or want a way to pack their own food items, this hiking backpack from North Coyote includes a cooler and a good amount of storage perfect for outdoor trips or lengthy rides on a train or bus. From Vistaprint, this basic backpack can be customized to include your business’s logo. 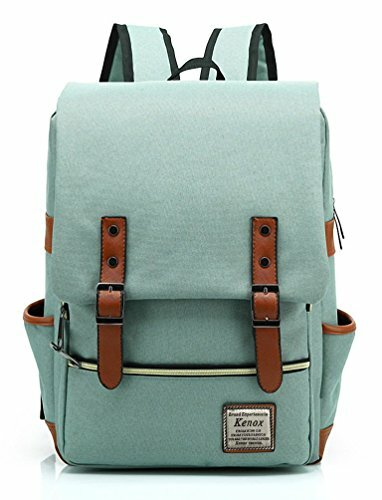 So if you want to represent your brand and spread the word even while traveling, or if you’re looking to offer some backpacks to traveling staff members, this could be a decent choice. This laptop bag is meant to emulate a vintage style and comes in a variety of colors for fashion conscious entrepreneurs to choose from. It includes several pockets and storage compartments as well. 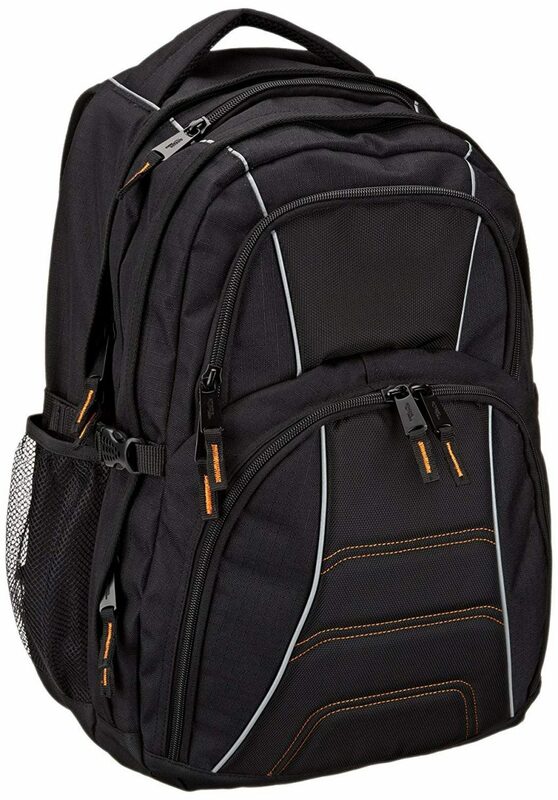 A relatively affordable product, this backpack from AmazonBasics might not be very exciting to look at, but it includes a padded laptop compartment, and specific compartments for pens, keys, mobile devices and beverages. 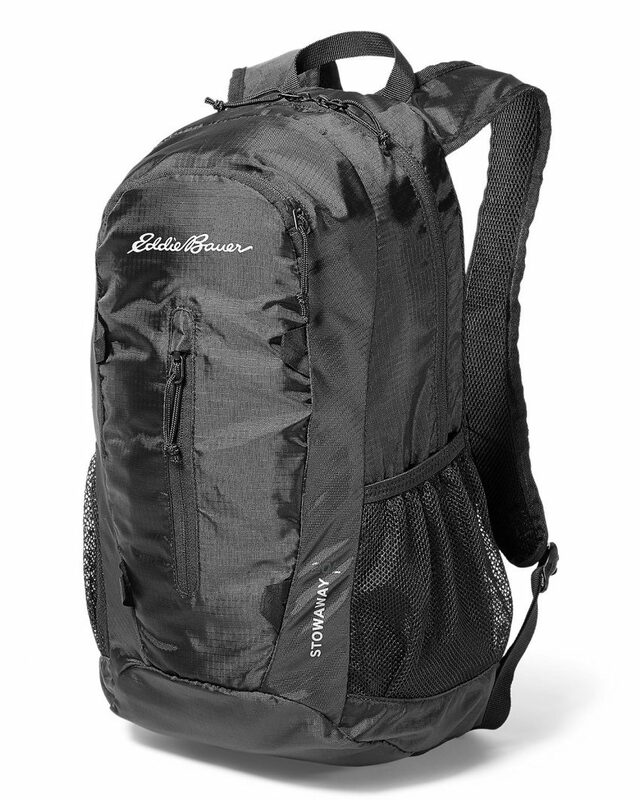 From Eddie Bauer, this utilitarian backpack is designed for comfort and durability. It includes multiple compartments to accommodate all of your supplies, and comes in a variety of color options as well. This backpack includes a stylish and expandable design, so it can work both for travel and daily use. It also comes in a variety of different colors and materials. 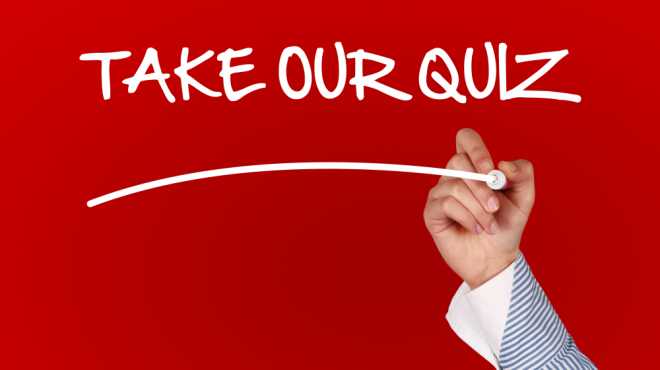 So it can be customized to your individual style and preferences. 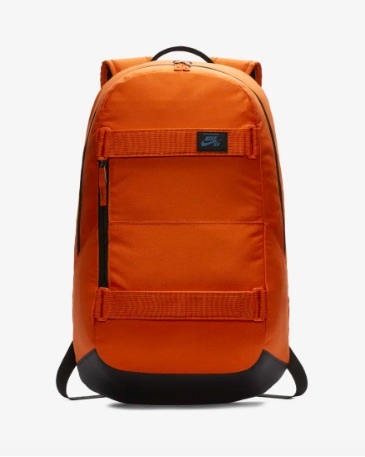 This sporty backpack offers a few different colors to fit your personal style. It also includes a water resistant finish to keep all of your technology and other belongings safe. 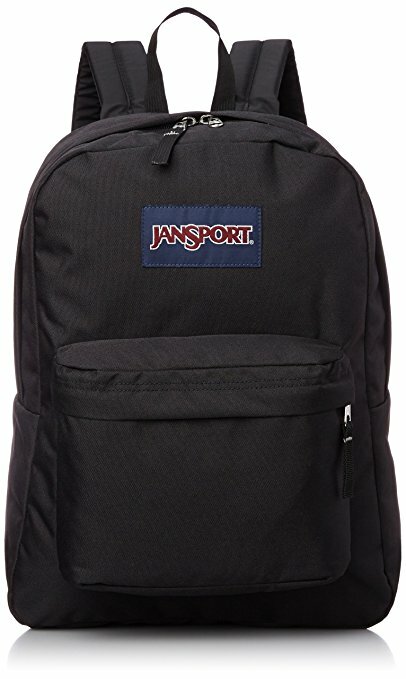 A classic backpack that’s also affordable at about $30, this model from JanSport could work for casual travelers or daily wear. It comes in a few different colors and styles and also has multiple storage compartments. For yoga instructors or other fitness minded entrepreneurs, the Yoga Sak could be an interesting option, especially for those who attend fitness classes regularly before or after work. The bag is made to carry a yoga mat and any other gear you might have easily on your back. This cross-body bag includes one strap for easy carrying, along with a professional, masculine design that features black water-resistant polyester and brown leather. That wheeled backpack looks like it would be really hard to actually carry on your back. Also, surprised not to see an Ogio backpack on here. I’ve got one that has worked great for me. Have you seen the anti-theft backpack? I think backpacks have really evolved since before. 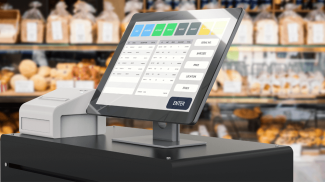 There are now so many amazing features. 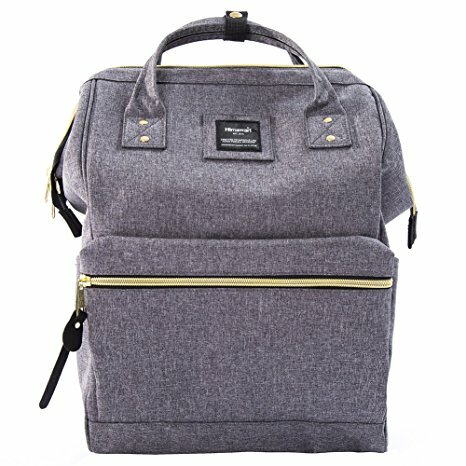 I have seen and using Modoker waterproof anti-theft backpack. The backpack is just amazing.